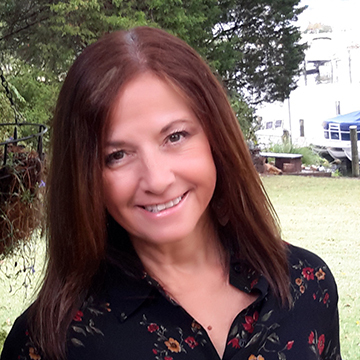 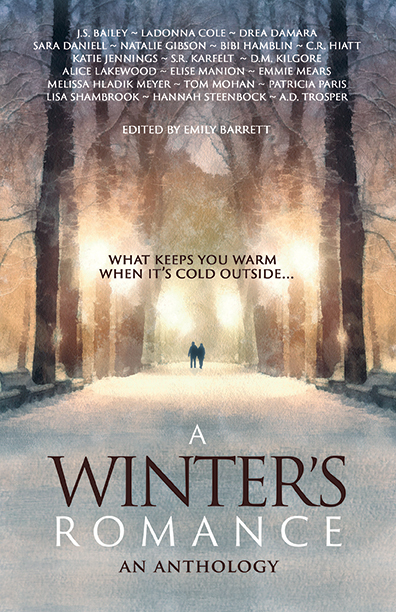 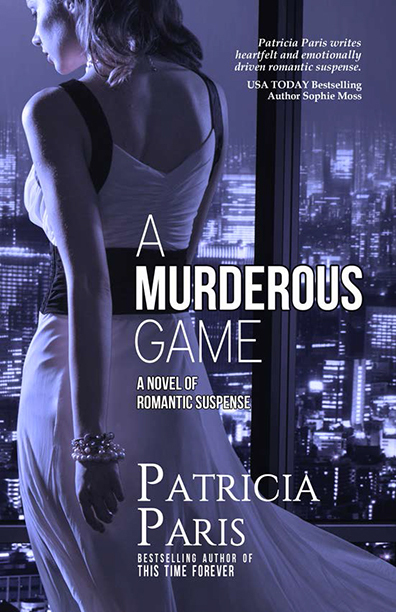 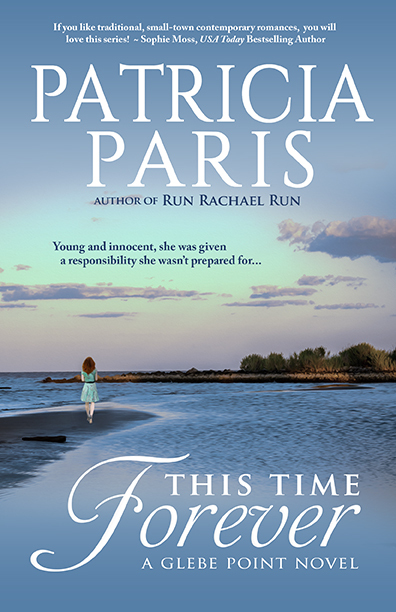 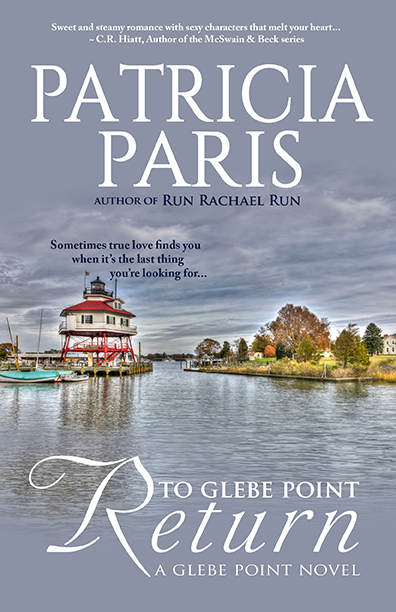 Patricia Paris lives in the Chesapeake Bay area of Maryland which provides much of the inspiration for her writing. 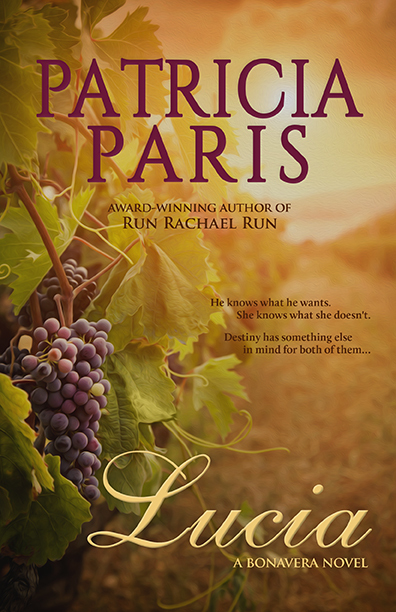 When not writing, she spends much of her free time exploring the bay, battling the weeds that insist on invading her gardens, or experimenting with a new recipe in her kitchen. 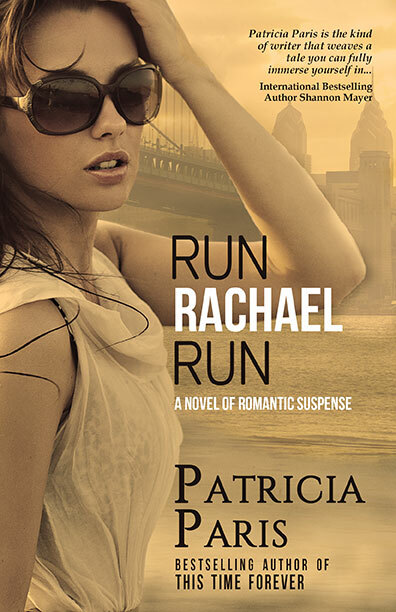 She is an unapologetic romantic, and loves to give her readers that happily ever after, every time. 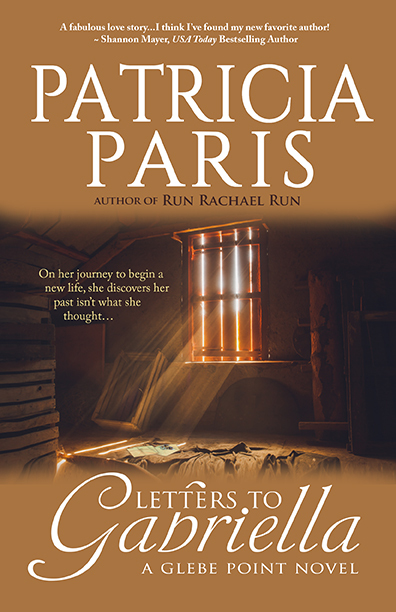 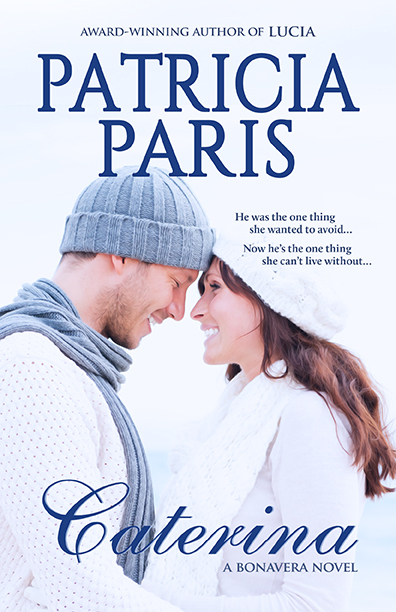 Sign up now to receive information about Patricia Paris, including news and special offers.